From 1910-78 Buchan Ness produced its light through a hyper-radial lens made by the Chance Factory, Birmingham. The spinning lens created a flash every 5 seconds. 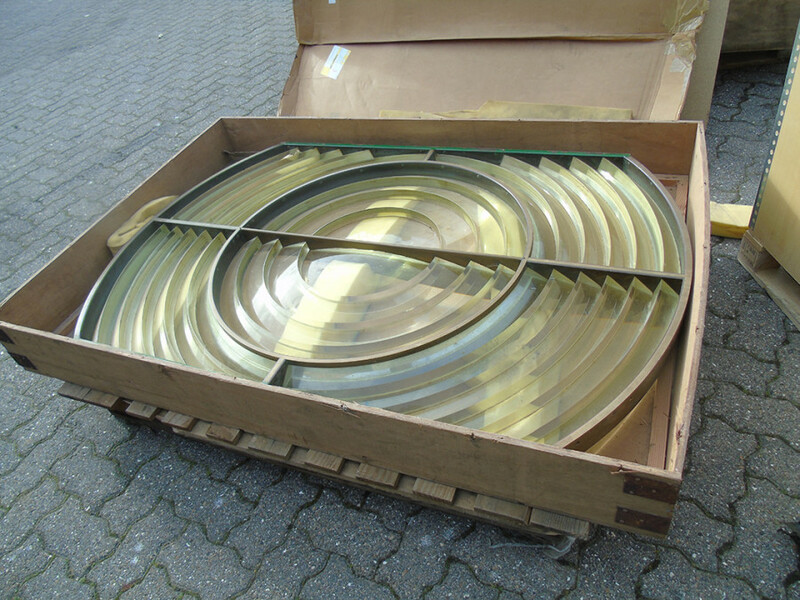 This was the largest type of lens ever used, and was only ever installed into 9 Scottish Lighthouses.